Leaf features a compact and streamlined design that showcases a purism of unique and attractive apperance. 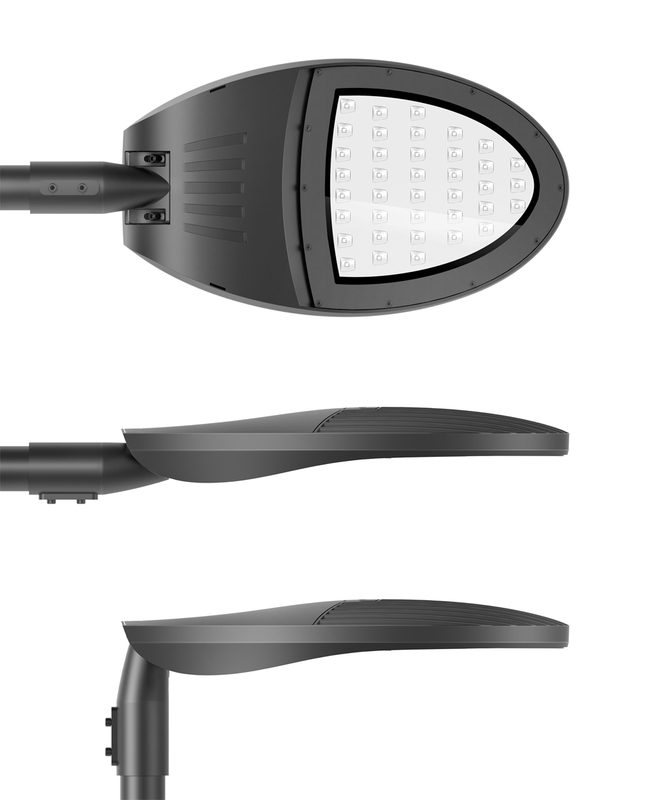 Equipped with highly efficient LED technology, it serves as a durable and low-cost solution for roads and streets.It features a simple and effective mounting system, allowing side-entry or post-top mounting. It is easy to install and has a long lifespan with limited maintenance requirements. 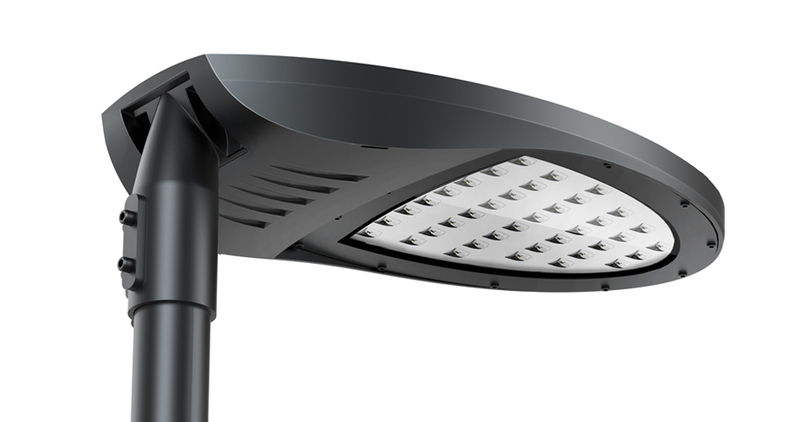 This unique combination of design and functionality makes it perfect for lighting streets and parks. As an economically as well as environmentally friendly option, Leaf offers modern life-areas the ideal way to generate energy savings and reduce their ecological footprint.